Last week was another action-packed week in the world of fashion. 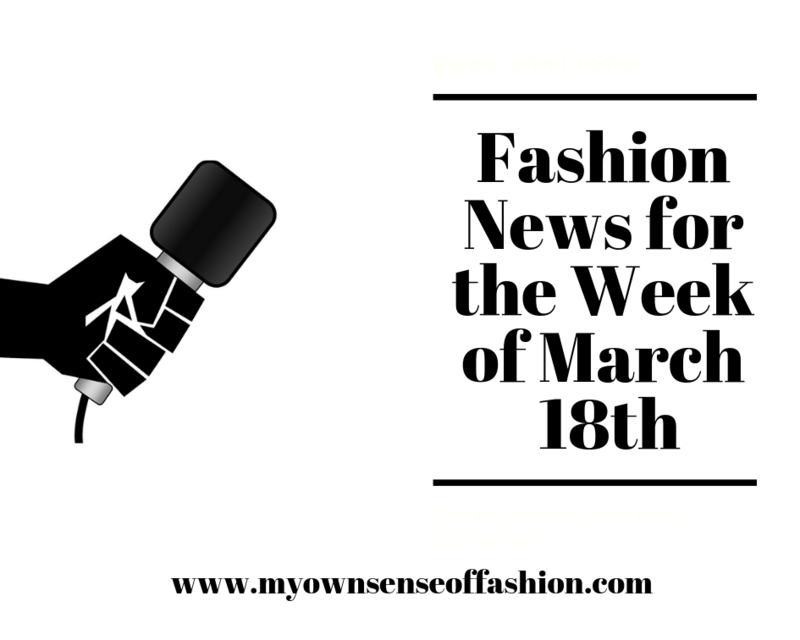 In case you missed it, we here at My Own Sense of Fashion will keep you up-to-date with some of the biggest stories from the week. While there were so many stories to choose from we gathered a few of our favorites. On last Tuesday, CFDA announced that Designer Tom Ford as the next Chairman. According to the website, Ford will succeed current Chairwoman Diane von Furstenberg effectively June 1, 2019. The 2019 CFDA Nominees were also announced on Last Tuesday. Categories include Accessory Designer of the Year, Womenswear Designer of the Year, Menswear Designer of the Year & etc. For the full list of this year’s nominees, you can click here. The CFDA Fashion Awards will be held on June 3rd at the Brooklyn Museum. 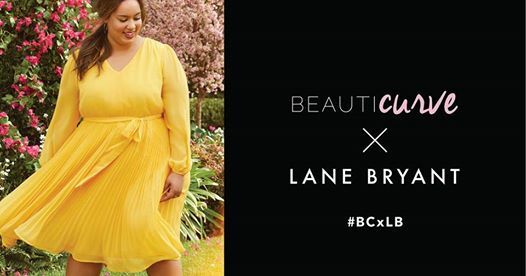 We first mentioned the Beauticurve X Curve Collaboration Collection in our Fashion News of the Week earlier this month. The collection was released on last Wednesday and is becoming a fast hit. 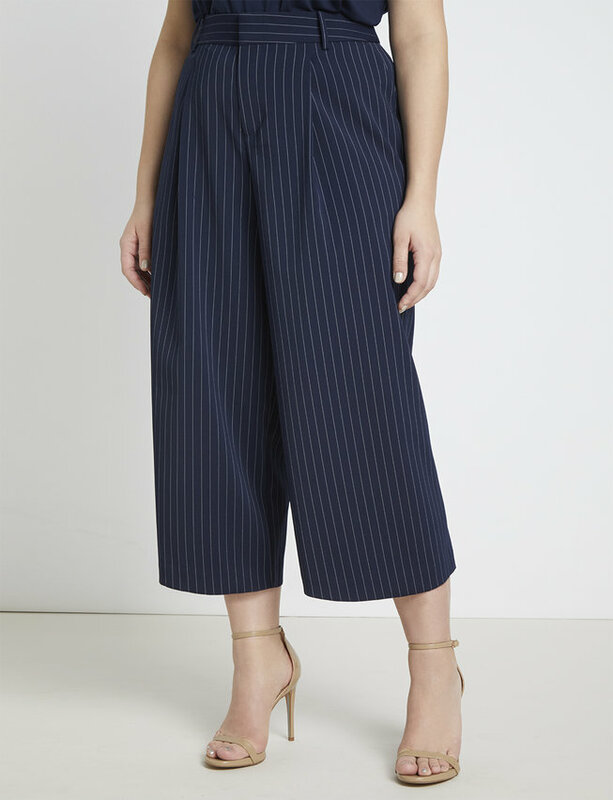 On the heels on the successful Holiday 2018 collection in November Designer Jason Wu returns to Eloquii for another collaboration collection. 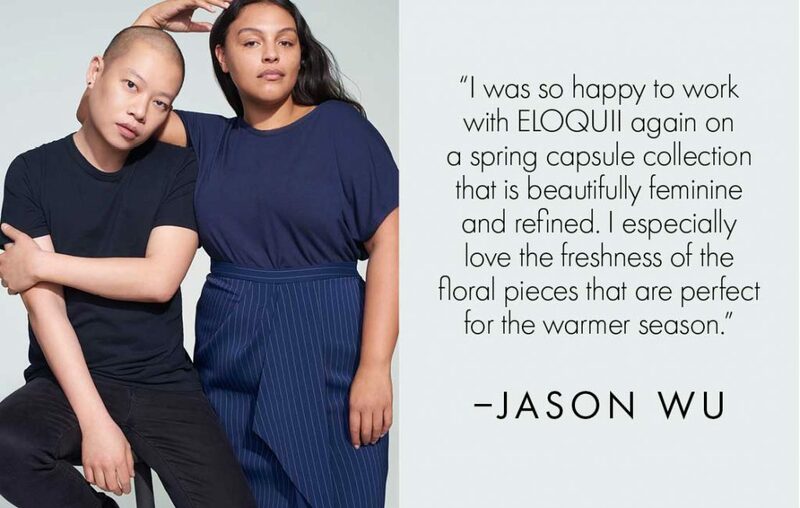 According to PR Newswire, the Jason Wu/ELOQUII Spring 2019 collection marks the second collection in the collaborative partnership and includes 26 pieces spanning dresses, tees, blouses, blazers, trousers, and skirts, with signature effortless silhouettes. Lastly, Project Rock Bend Boundaries Collection was released on last Thursday. The campaign features Retired Olympic Lindsay Vonn who also serves as the brand’s first global ambassador. As reported by Market Watch, as a longtime Under Armour-sponsored athlete, Lindsey Vonn plans to continue her partnership with the brand to expand it beyond the ski slopes and into the gym. The Bend Boundaries collection is available now at UA.com, in Under Armour Brand Houses and with select global retailers. We first reported on Project Rock during its debut back in 2016. Did you check out any brands or collections featured in this post? Would you like us to do another Fashion News of the Week? Let us know in the comments.